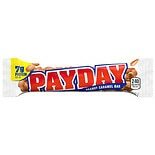 Shop PayDay Snack Size Candy Bar Peanut Caramel (12 oz. )12 oz. 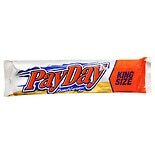 Shop PayDay Candy Bar King Size Peanut & Caramel (3.4 oz. )3.4 oz. 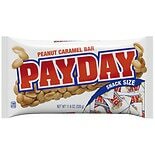 Shop PayDay Peanut Caramel Candy Bar Peanut and Caramel (1.85 oz. )1.85 oz.